Time for some soul! 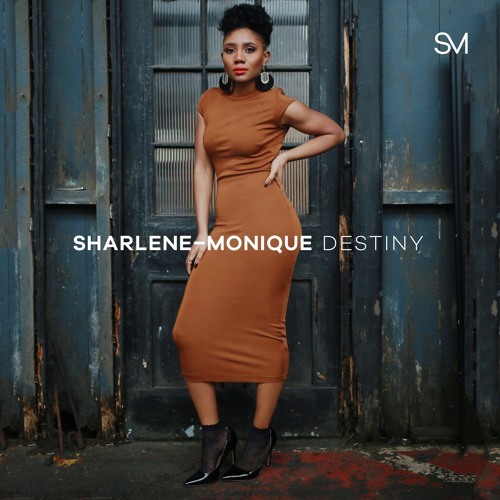 Award-winning singer-songwriter Sharlene-Monique has just unveiled her debut EP, Destiny, and it is a powerful body of work that combines emotive, soulful-tinged vocals with inspiring songs of empowerment, love and self-acceptance. Her soothing vocal tones have been compared to the likes of Lianne La Havas & Tweet. My favourite songs are the title track Destiny and You! Stream the EP below! It feels amazing to finally release my songs. I’ve had messages from people all over the world who heard ‘You’ and have asked for more music. I feel proud and passionate about every song and I hope people can connect to them. A Media Performance graduate, Identity Drama School attendee and founder of award nominated empowerment blog Be Uniquely You, Sharlene-Monique is now successfully tackling a new creative challenge; sharing her personal message of self-acceptance, self-love and self-empowerment to all who will lend their ear to her first release/debut single. The multi-skilled musician hails from a past of singing dancing and teaching across the UK and Europe, and has successfully earned her stripes in the lead up to a timely decision to begin practicing what she had so confidently shared to others for a number of years.